With over 25 years of Operations Management experience, including owning and running her own business, Andrea brings her unique set of talents to work for you in Real Estate. From start to finish, Andrea has the skills to make your Real Estate buying or selling experience smooth and pleasant. When you love your job, it shows!! 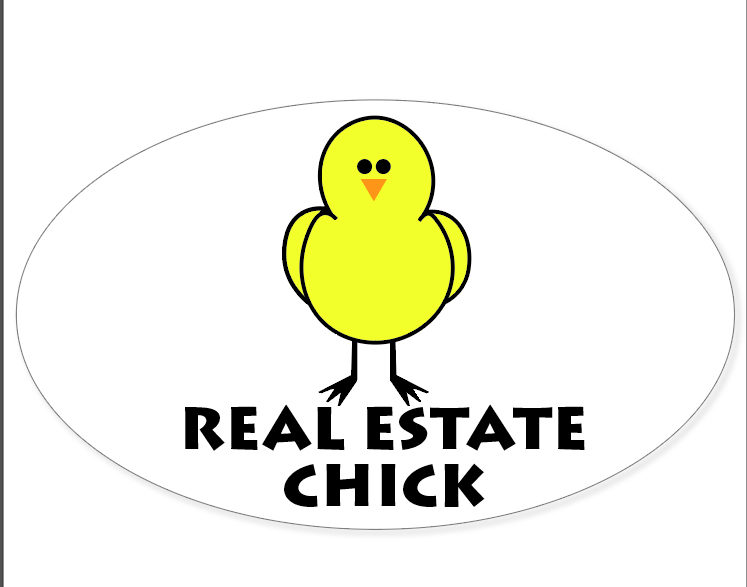 I absolutely adore my "job" of serving my clients in Real Estate. "For anyone needing a Realtor to sell your home or to purchase a home, I would highly recommend Andrea Hunter with RE/MAX Southern Homes 280. Andrea was able to get our home sold and helped us find just the right new home in record time! Andrea came highly recommended to us as someone who worked hard for each and every client, no matter the type or value of their property. She proved to truly be that Realtor and we were pleased from the beginning to the end of the process."